Timothy S. Harlan, M.D., is a practicing, board-certified Internist. He is currently the Assistant Dean for Clinical Services of Tulane University School of Medicine; Executive Director of the Goldring Center for Culinary Medicine; Medical Director for Tulane University Medical Group; Associate Chief of General Internal Medicine; and Associate Clinical Professor of Medicine at the Tulane University School of Medicine in New Orleans, Louisiana. Returning to school to pursue a degree in Hotel and Restaurant Management, Dr. Harlan found his way to medicine. 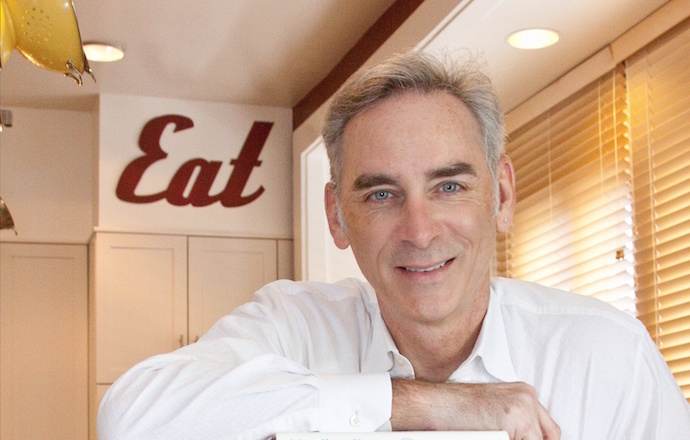 While completing his degree at Emory University School of Medicine, he began writing about the clear link between food and health, blending his extensive knowledge of food and nutrition with his medical expertise. Dr. Harlan attended medical school at Emory University School of Medicine in Atlanta, and pursued his residency at Emory University School of Medicine Affiliated Hospitals in Atlanta. His newest book, Just Tell Me What to Eat! was released by Da Capo Lifelong Books in June 2011.